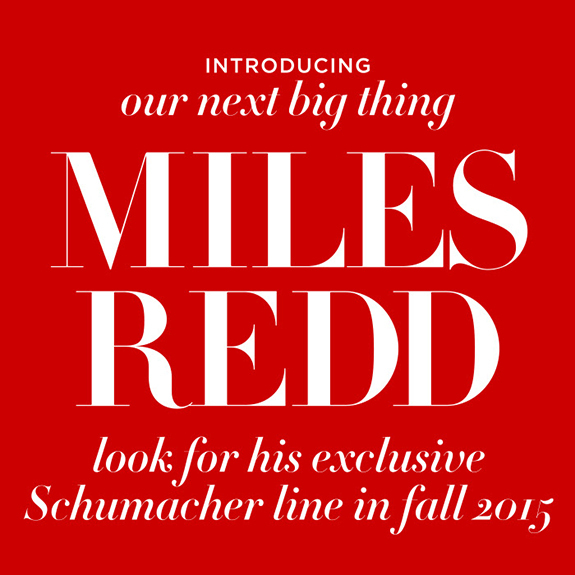 Not sure if I'm more excited about my own announcement this week or Schumacher's - Miles Redd will be debuting a fabric line with them this fall! Thank you for the warm wishes about Baby Boy Shuffler this week! I'm so happy that you are in the know. I'm also thrilled Fall has unofficially arrived, though you wouldn't know it with the 90+ degree temps we've been having here. But I'm sure the end is in sight and I can go back to my uniform of (maternity) leggings and boots all day, every day. I am of course so excited for you Daniela! 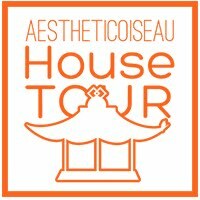 Miles Collection is sure to please us with his curated eye for design!